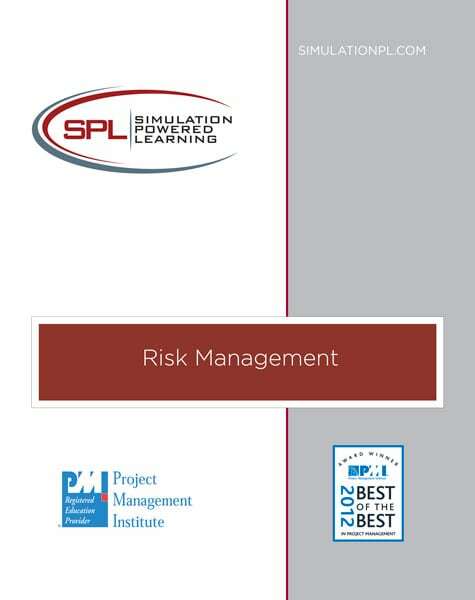 This one-day workshop provides a set of tools and techniques to assess and enhance risk management. 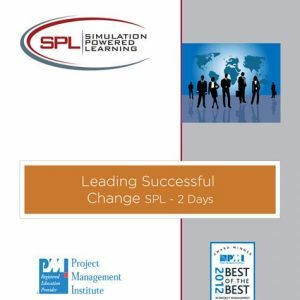 Participants will learn risk identification, risk analysis, and risk response techniques that will significantly contribute to project quality and on-time and on-budget performance. The workshop will look at risk management as an iterative process. Participants will learn how to establish objectives and regularly assess their project for impediments to achieving these objectives. By examining the magnitude of the cause and effect of changes and developing options, project managers will be able to make better decisions in controlling the outcome of their projects. Participants will work through the risk management process in teams using one of their own projects as a case study. They will identify potential risks and opportunities, assess them in terms of probability and impact then determine which ones to address and which ones to ignore. From this exercise students will develop a risk response plan for those areas that need to be addressed. 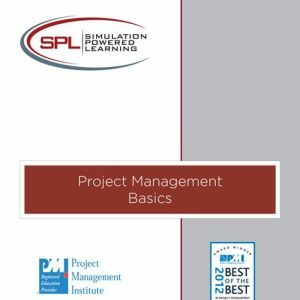 This workshop is for both management and non-management personnel who are interested in learning how to identify, assess, and manage project risk.